Three crewmen were found dead and three are still missing, after the general cargo ship VTB 26 capsized and sank off Vietnam’s central coast, in the early morning hours of July 17th. According to the latest data provided by Vietnamese Ministry of Transport, seven sailors were recovered, three were found dead, while three are yet to be found. At the time of the accident, the ship was en route from the northern province of Quang Ninh to Cua Lo, Gulf of Tonkin, carrying 4,700 tons of coal and 13 crew members on board. 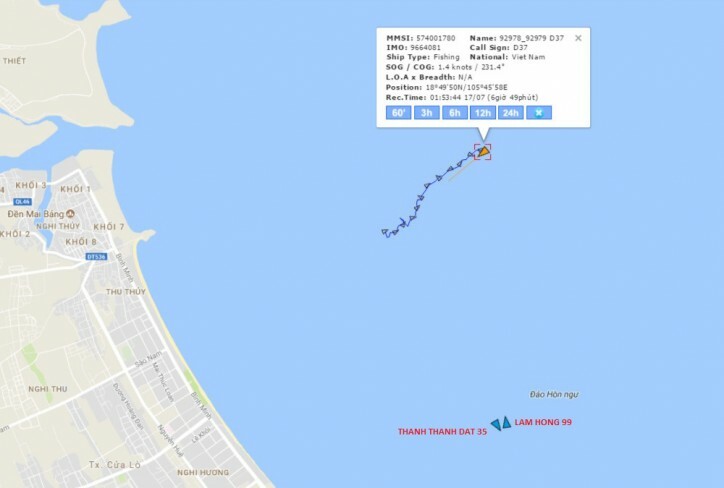 The vessel was reported to have sent a distress call, due to inclement weather, but shortly after midnight, it went off the radar. The weather probably resulted from Talas typhoon, that hit Vietnam for the first time this year. A search and rescue operation is underway for the remaining missing crewmen.